Powerful scions walk the streets of modern London, oblivious to their true nature. Unknowingly, they carry within them the spirits of reincarnated dragons from an age of high fantasy. As magic begins to emerge once more in the 21st century, long-dormant memories begin to flood the minds of these scions, reminding them of their mystical heritage. Welcome to the world of Fireborn. Embers of Atlantis is the first novel based on the acclaimed Fireborn roleplaying game setting. 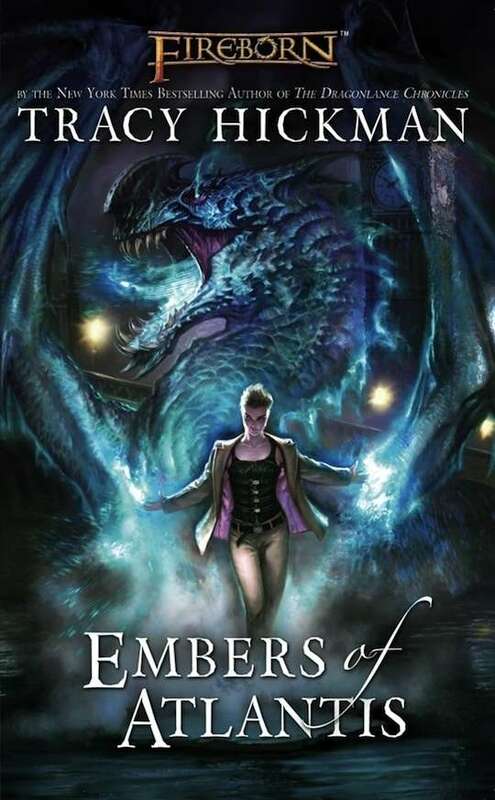 Written by New York Times bestselling author Tracy Hickman (Dragonlance Chronicles), Embers of Atlantis introduces readers to a modern world faced with the sudden emergence of magic. Note: This digital edition includes the ePub and Mobi (Kindle) versions of the novel.